If you have one of the newer pacemakers or defibrillators and need an MRI scan, no problem. However, most people who have such devices have the older kind—and are told that an MRI scan is off-limits. So you might be surprised to learn that for years it’s been known that you can safely get an MRI scan even if you have an older device—but not everyone who should get this potentially lifesaving imaging is getting it. Cardiovascular implantable electronic devices (CIEDs) such as pacemakers and defibrillators are increasingly common. In fact, 1,400,000 Americans currently have one of these implanted devices. The concern about MRI scans with such devices is that the strong magnetic fields used by MRI machines could disrupt the implanted devices’ electrical circuits…pull their metal-tipped electrical wires (leads) out of position…and/or overheat the metal and cause damage to surrounding tissue. A 2011 study from Johns Hopkins used a protocol developed at Johns Hopkins and involved 438 people with CIEDs. They found very low risk of device malfunctioning, moving, heating or causing abnormal heart rhythm—for instance, the devices did reset from customized to default settings during the scan in 1.5% of patients, but the problem was easily corrected without harm. A 2017 study from researchers at Intermountain Medical Center Heart Institute in Salt Lake City found “not a single problem requiring remediation” in 212 MRIs done on 178 patients with CIEDs. Furthermore, the authors point out, in 2017, guidelines were published by the Heart Rhythm Society, an international organization of medical and science professionals, with specific protocols that allow MRIs to be safely done with both kinds of CIEDs—newer “conditional” ones and older “nonconditional” or “legacy” ones. Yet even with such information, many hospitals still have not taken the steps necessary to bring their MRI procedures into compliance with the protocols so that patients with CIEDs can be scanned. 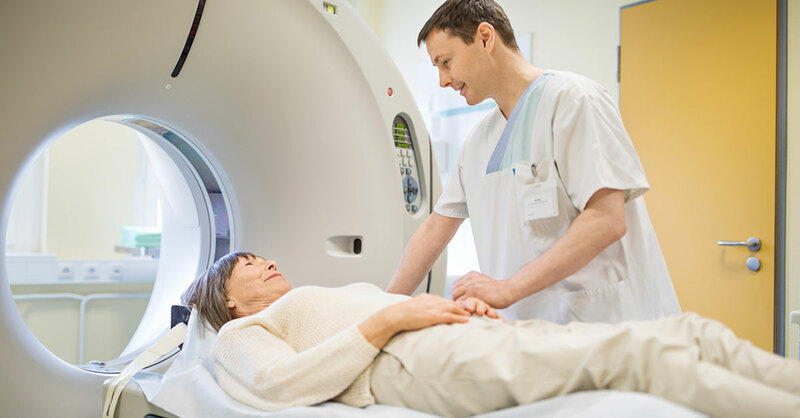 MRI—which stands for magnetic resonance imaging—is the best way to diagnose certain problems in soft tissue areas such as the brain, heart and other internal organs—a diagnosis that can be lifesaving. If you have an older pacemaker or defibrillator, it’s smart to find out now—even if you don’t have an MRI scheduled—whether your hospital or medical center is set up to give you an MRI. If not, ask what other facility near you could do it.